Can you believe DMC is presently working on a new wide body kit concept for the first generation TT? (8N or MK1) I couldn’t believe it! I was lucky enough to get “spy shots” of the kit while it’s being built. I’ll keep you guys in the loop as soon as I can get more information from DMC. All I know is that the Wide Body Kit will be available in March-April 2011. Let me know if you are interested to know more, I’ll pm you with info as soon as I get it. DMC Concept Wide Body Kit Drawing - Coming soon! 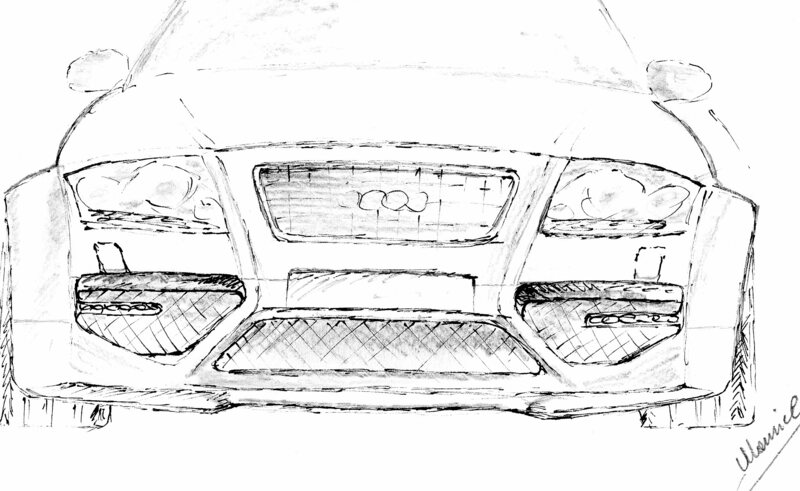 DMC Concept Wide Body Kit Drawing – Coming soon! 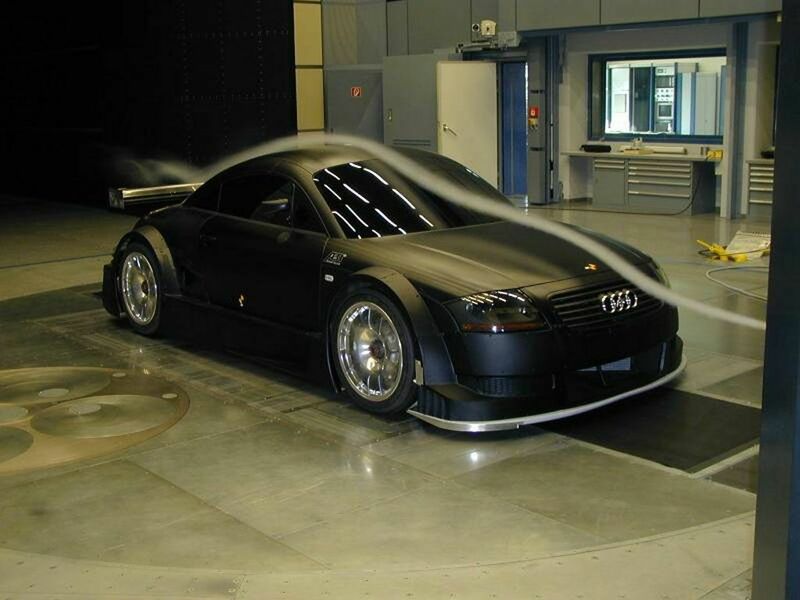 This entry was posted in Audi TT MK1 and tagged DMC, Wide Body Kit. Bookmark the permalink. 11 Responses to DMC Scoop! Something new is coming our way! Do you have any idea where I can find one? It looks very similar to this DMC kit, but I would love to have the DTM TT-R kit. I also looked fot the DTM TT-R kit. Impossible to find. You may find bits and pieces here and there, more often used or broken, but that’s it. In my opinion, the only kit that will come close is the new DMC Concept wide body kit. I will install one on my car, no doubt about it! I actually found that picture from your blog and have been searching all morning for the kit, no luck. I’m determined to find the DTM kit, but if I come up empty handed I will definitely look at the DMC kit. It looks like you are following the same path! Let me now if you find anything. I’ve been keeping up with your project and I wanted to get your personal insight on the defcon mod. I really love my 2005 3.2 V6 except for the dead, numb, heavy steering. I have thought about the defcons from time to time but I am hoping you can give me an extensive “review” of exactly what they have done for you and did they really resolve all the dead etc. steering. Thanks man! I will make a review on the install. They were sent to me this week and I should get them sometime next week. I should install them soon. Is this kit ready for sale ? It will be around June 2013 at the latest!